It’s a genre you’re not super familiar with. So now what? 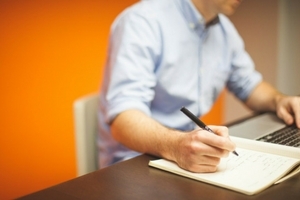 Take the gig and risk looking unprofessional? Or kindly decline and admit your ignorance? No matter your optimism or experience, every DJ should turn some gigs down. It’s impossible to have an infinite wheelhouse. Playlists take time. So does learning a new music genre. Curiosity killed the cat, but it’s a valuable quality in DJs. When you’re approached by a potential client or a club, do your best to find out everything you can about the gig. Who will be there? 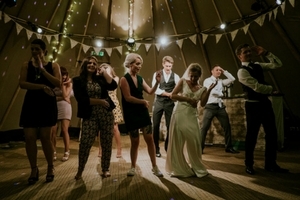 What kind of music is likely to fill the dance floor? Don’t let the fear of looking unprofessional keep you from success. Some think asking questions makes you look like a beginner. But what looks worse is showing up and striking out with a set that’s wrong for the people or place you’re performing at. DJs aren’t mind readers, they’re planners. When faced with an unfamiliar genre of music, let the client help you come up with songs. It gives you a head start in building a diverse playlist, but also allows your client to customize their event. Provide a song request form to your clients. Ask them to give you at least 10-20 songs that reflect the vibe and genre they’re looking for. This will give you a helpful snapshot of what music you should be gathering. Have them prioritize their favorite songs on the list. Within their top 20, have them underline, bold, or circle the tracks they can’t live without! Real people are the best resource in guiding you through the top hits of a new genre, rather than pre-made playlists. If you’re DJing at a nightclub, check out the specific night that you’ll be spinning on beforehand. Browse the clubs website and social media to see who they’ve booked in the past. Follow other DJs who are experts in the genre you’re interested in. If you want to master the game, study the best players. How do they transition between songs? What tracks seem to work best for them? In today’s age of technology, blogs, apps, YouTube, etc… there’s no shortage of outlets for you to hunt down a top 100 song list for the exact genre you’re looking for. Once a client hands you a basic playlist, use it to find other artists in the same genre. Spotify does this for you! Check out the “related artists” section on any page and start listening. Go beyond the expected hits. Ever dropped into a popular song in your set, only to be met with eye rolls and groans from the crowd? We’ve all been there. Someone who’s a novice in a particular genre is most likely to stumble into the world of overplayed tracks. Protesting with “but this song made every top 50 playlist” won’t get you far. To be successful, you need to dig deeper into the genre. Find the hidden gems that will fill the dance floor and show you care enough as a DJ to bring the party. What tracks are fun but under-appreciated? Avoid falling into the habit of playing the same songs as everyone else. Before expanding your repertoire into new music genres, make sure you have the basics down. The more solid you have the basics down, the more creative you can be. 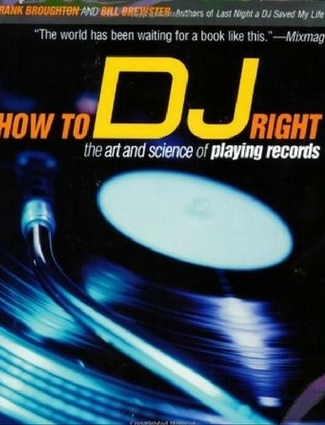 Thankfully there’s many great resources out there – from YouTube channels that show you how to spin well, to easy-to-read books that make a world of difference in how you DJ (check out How To DJ Right: The Art & Science of Playing Records). To nail the genre question, you have to know the age demographic of the crowd you’re DJing for. I always say, “Music is directly attached to memories.” Most people have their fondest music memories between the ages of 13 and their mid-20s. So figure out what was bumping back then and center the set around those songs. What was going on culturally at that time? 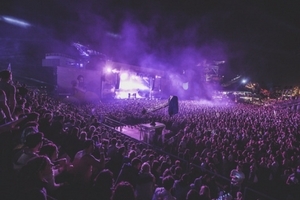 Is this crowd more likely to appreciate mainstream or underground? What song have they probably forgotten about but would love hearing? 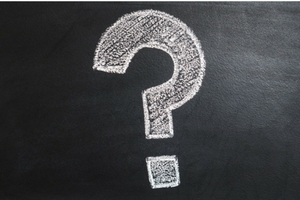 Asking these questions and diligently seeking the answers allow you to meet your audience right where they’re at. To know what songs to play, you need to know why you’re playing them. Don’t make the classic error of playing a great song at the wrong time. 3. 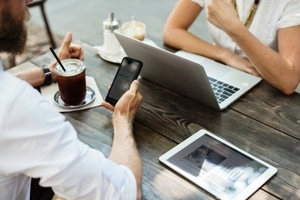 BUILD A STRONG NETWORK! Finally, build a strong network! 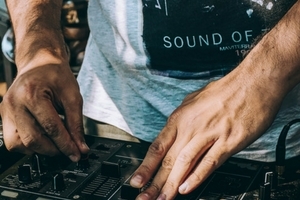 Too often DJs fall into the trap of only associating with others in their own genre. Our DJ community and niche becomes our comfort zone. It’s fine to have a home base musically, but when you’re taking on gigs in unfamiliar territory, build contacts in diverse musical spaces. Take the first step to reach out to other DJs that you wouldn’t normally be in contact with. Remember, we all have two things in common: the art of DJing and our love for music! Other DJs make great teachers. We’re in this together and should make a habit of sharpening one another. Ask good questions, take notes, experiment, practice, and keep making connections. Before you know it, your genre arsenal will expand and you just might find yourself spinning in awesome and unexpected places! 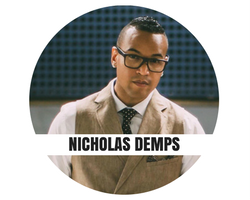 Nicholas Demps – also known as “The World Famous N.I.C” has over 20 years experience in his craft. He has appeared as a featured DJ in commercials for brands that include McDonalds and Sunkist, and has also performed as a Mix Show DJ and Radio Personality on 102.3 KJLH – Los Angeles. He gives DJ lessons at Guitar Center and owns/operates Night and Day DJ’s. You can check out his work here. 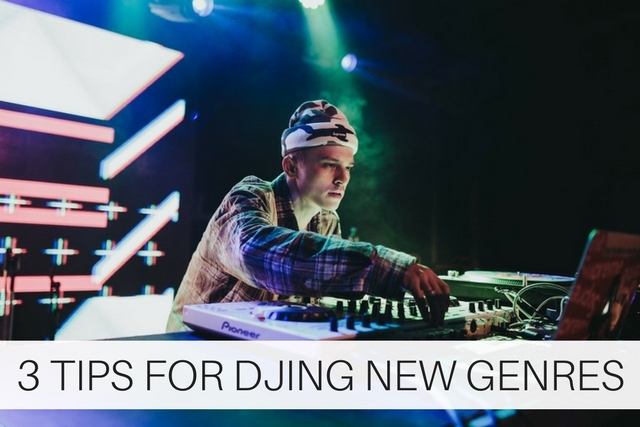 Looking for more DJ tips? Check out our article called 5 Tips To Avoid Being The Worst DJ Ever!